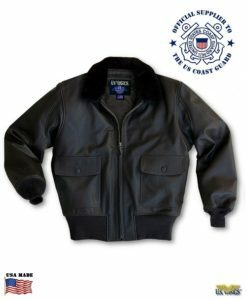 This versatile cowhide flight jacket features a removable fur collar and zip in/out pile liner, giving you four-way flexibility to handle a variety seasonal & temperature changes; great for flying, biking or driving — this one jacket can do it all. Made in the USA. 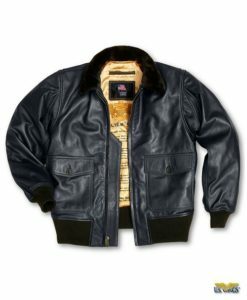 Schott Cowhide Leather Flight Jacket w/zip-out Liner combines the best features of various flight jackets in one great-looking jacket! 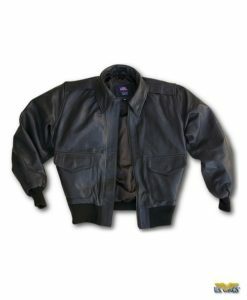 This versatile Schott leather cowhide flight jacket is a 4 in one combination jacket, with a removable pile zip-out liner, and pile snap-off collar. 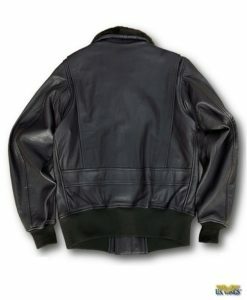 The cowhide leather flight jacket is rugged and durable. Remove the fur collar and lining in warmer weather conditions. 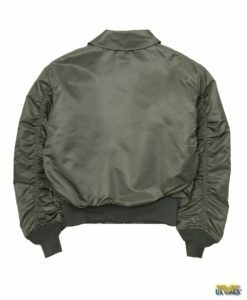 For flying, biking, or driving, this one jacket can do it all! Made in the USA. 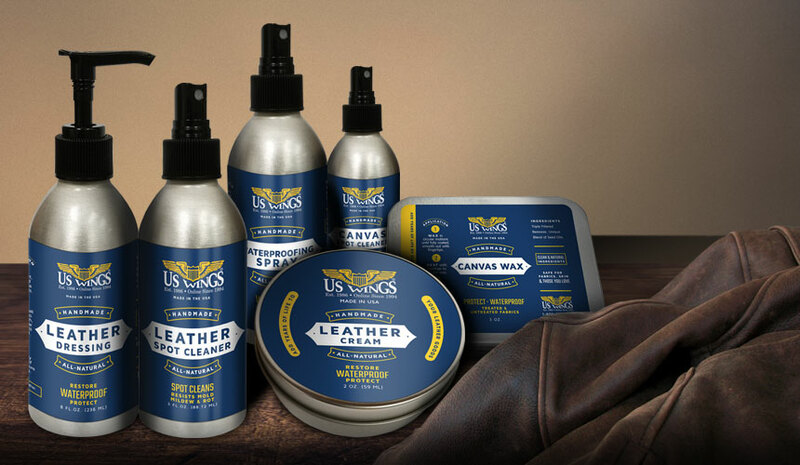 Protect your jacket with our new jacket care products. These products are all natural and hand made in the USA. 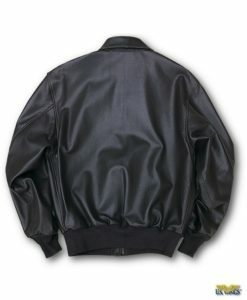 It will help preserve your new jacket or add years back to your old one. 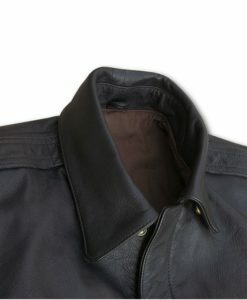 Exposure to the elements and regular wear will dry out and fade your jacket. 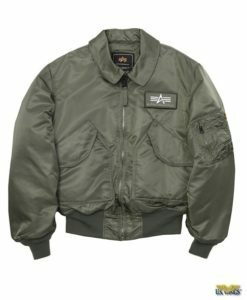 Replenish your jacket now!